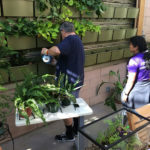 Learn more about: MossRehab; Einstein Healthcare Network; Alice and Herbert Sachs Therapeutic Conservatory’s horticultural therapy program; A Place in the Sun – Inspired partnership brings healing respite to patients and families; and LiveWall® Indoor Living Wall System. 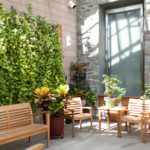 Learn about LiveWall in the Greenroofs.com Directory. 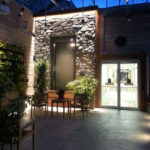 Chianis + Anderson Architects; LiveWall®, Bluworld of Water. 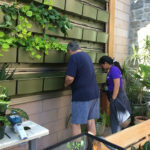 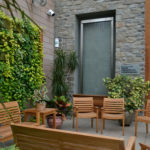 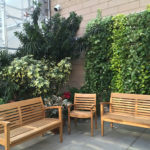 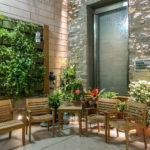 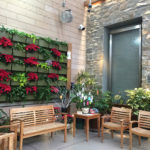 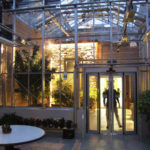 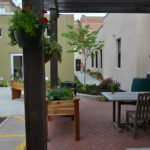 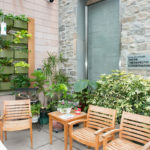 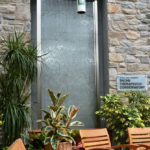 February 18, 2019 3:39 Alice and Herbert Sachs Therapeutic Conservatory – Featured Project video from Greenroofs.com on the greenroofsTV channel on YouTube; January 14, 2019 1:34 MossRehab Uses LiveWall as Therapy Tool by LiveWall; September 12, 2016 1:01 Horticultural Therapy and Conservatory from EinsteinHealth. 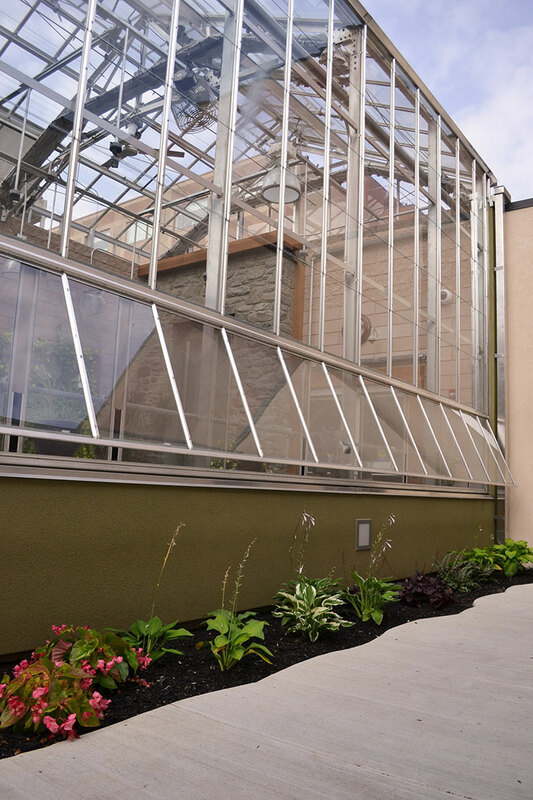 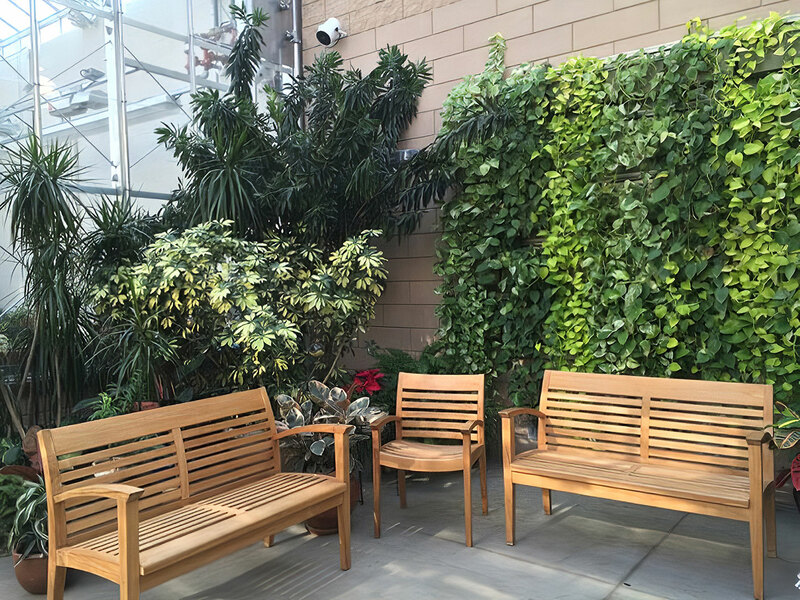 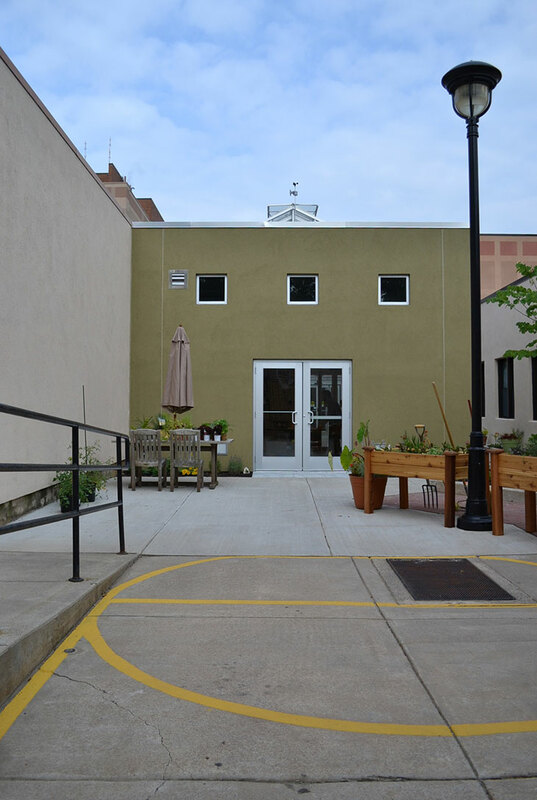 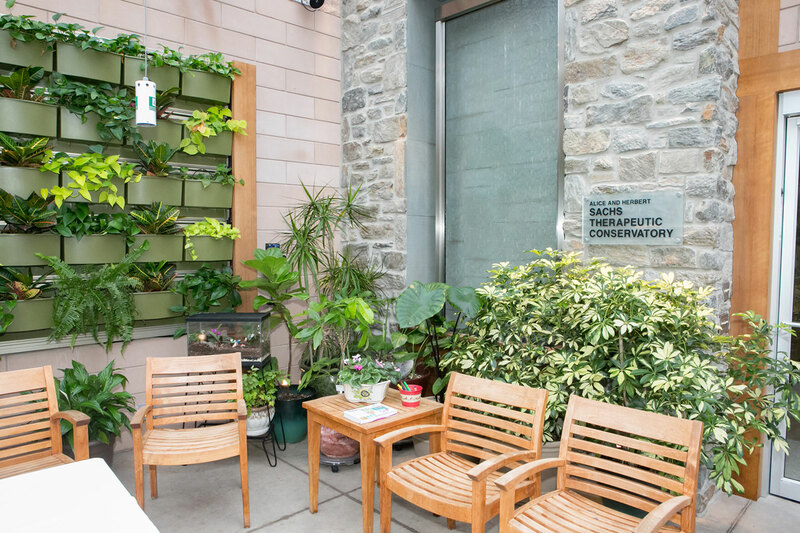 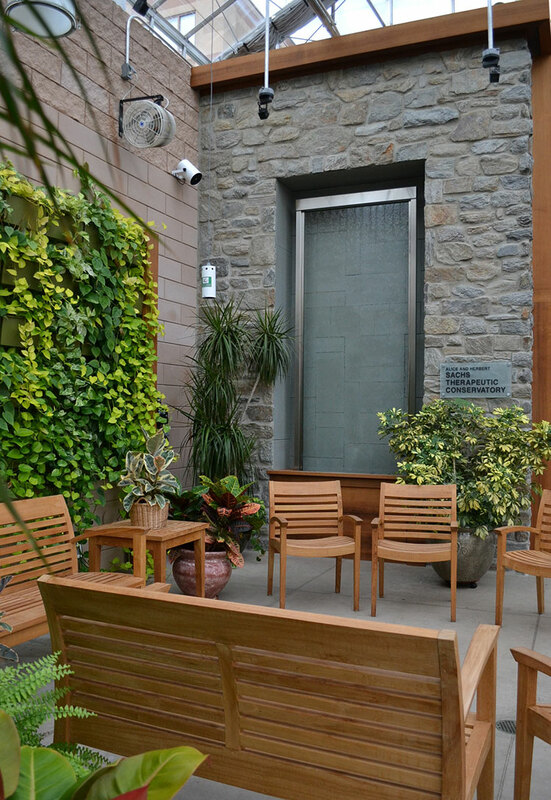 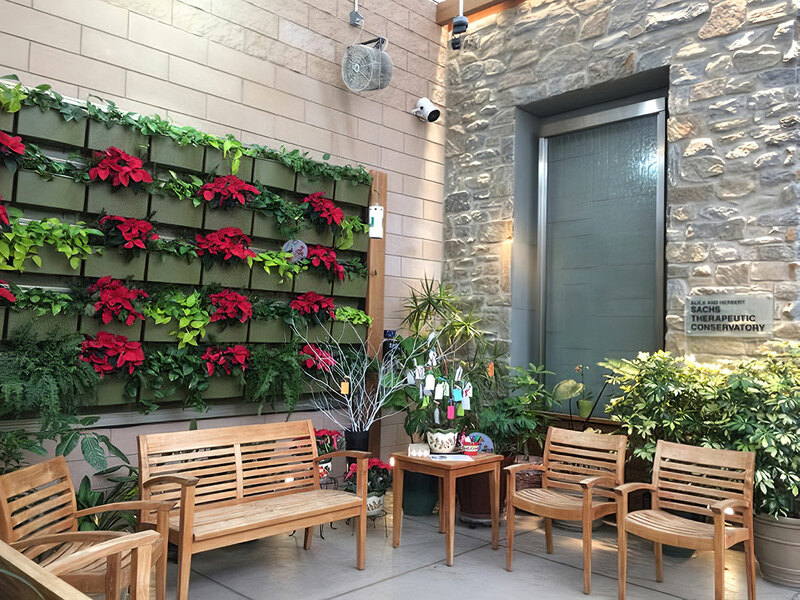 February 18, 2019 Featured Project: Alice and Herbert Sachs Therapeutic Conservatory by Linda S. Velazquez on Greenroofs.com; January 17, 2019 Green Wall in Therapeutic Conservatory — Not Just for “Show” by Amber Ponce and David Aquilina on Greenroofs.com; January 15, 2019 LiveWall Living Wall Featured in The Alice and Herbert Sachs Therapeutic Conservatory LiveWall Press Release; November 14, 2017 Horticultural Society Honors MossRehab’s Sachs Conservatory by Jeff Meade from Einstein Perspectives. 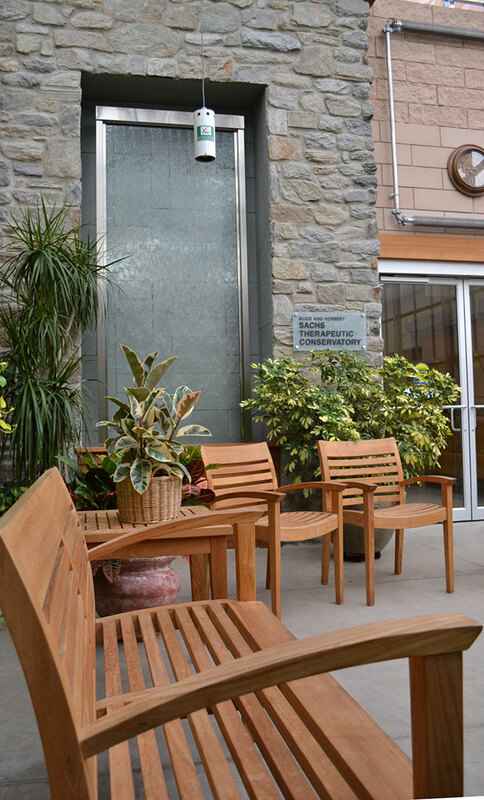 MossRehab is the physical and cognitive rehabilitation division of the Einstein Healthcare Network in the Philadelphia region. 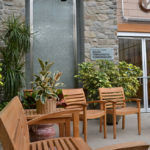 Consistently ranked for 25 years by U.S. News & World Report as a “Best Hospital” for rehabilitation, MossRehab serves people in need of rehabilitation to overcome spinal cord injuries, strokes, amputations and traumatic brain injuries. 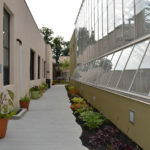 MossRehab opened the Alice and Herbert Sachs Therapeutic Conservatory at its main Elkins Park, Pennsylvania facility in 2014 to expand and enhance its horticultural therapy program. 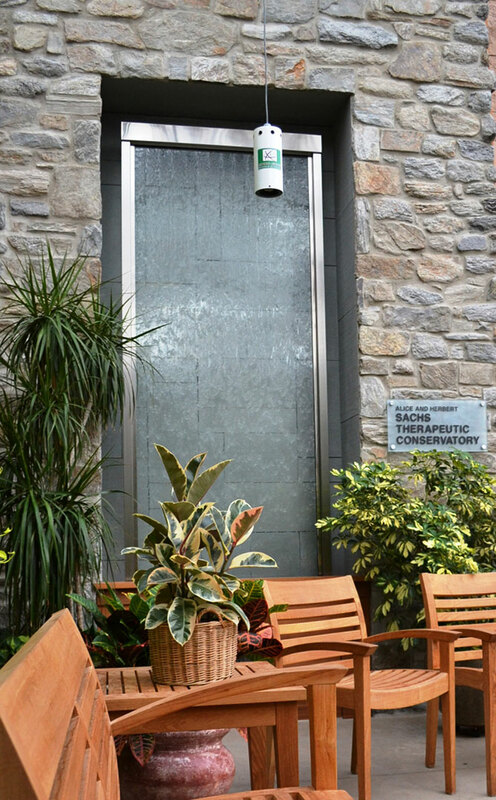 “For Alice and Herbert Sachs, it is personal. 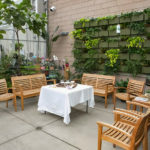 It was their experience during the illness of a loved one that inspired their desire to collaborate with MossRehab at Elkins Park to construct the Alice and Herbert Sachs Therapeutic Conservatory for the benefit of patients and their families. 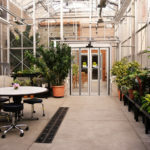 The 1,500-square-foot Conservatory is divided into three connected sections. 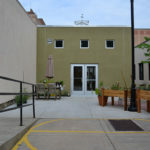 “Work” (440 square feet) includes a work table and storage cabinets. 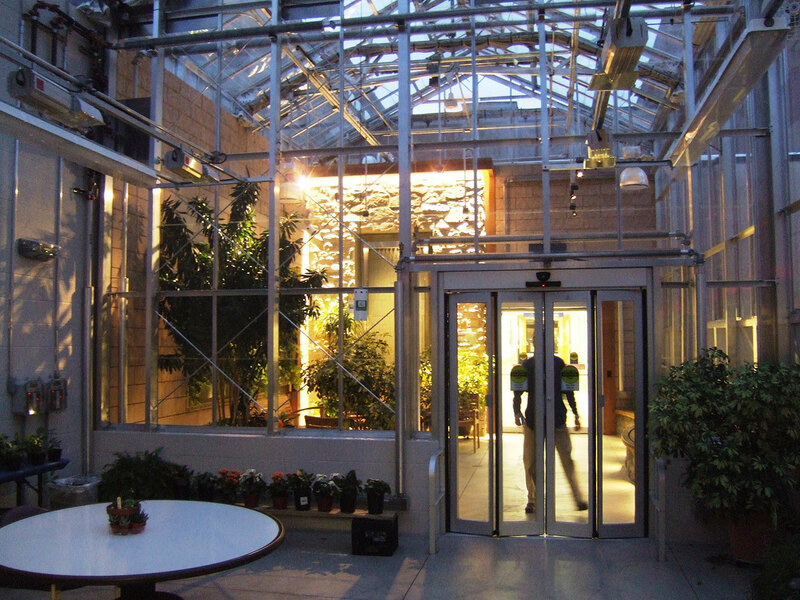 “Grow” and “Show” are housed within a Rough Brothers, Inc. greenhouse structure. 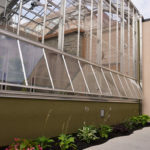 The Grow Room (530 square feet) is a working greenhouse and the area where horticultural therapists engage patients in gardening activities designed to help them achieve therapeutic treatment goals. 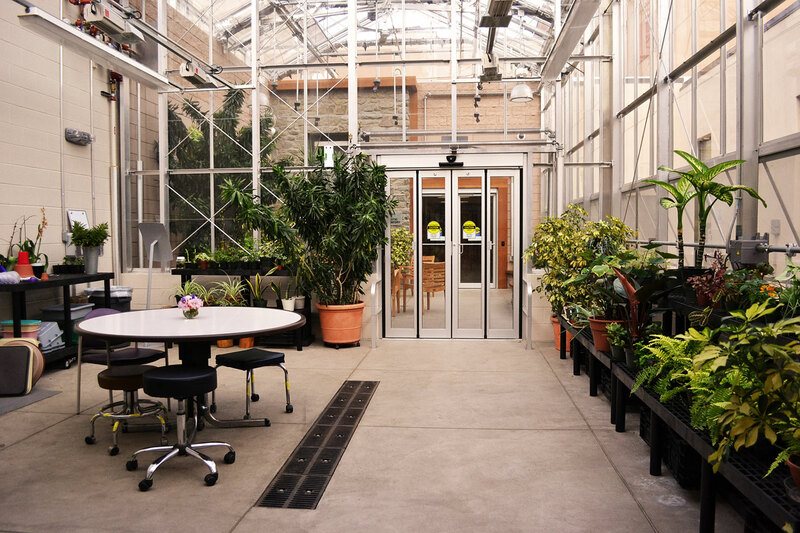 The Show Room (530 square feet) is a plant-filled place of respite. 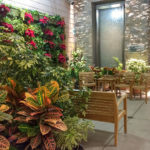 In addition to the green wall, it includes a 10’T x 4’W clear glass water wall, daylighting, natural cedar trim, natural teak furnishings, potted plants, and accessible raised planting beds. 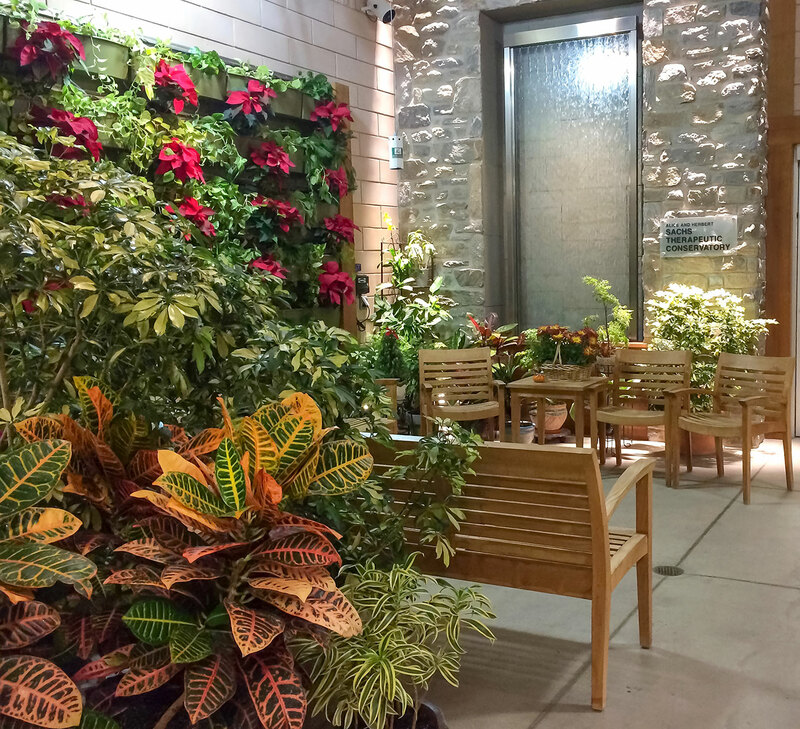 The “Show” section of the Conservatory features an 84-square-foot green wall (12 feet wide x 7 feet tall) installed with the LiveWall®Indoor Living Wall System. 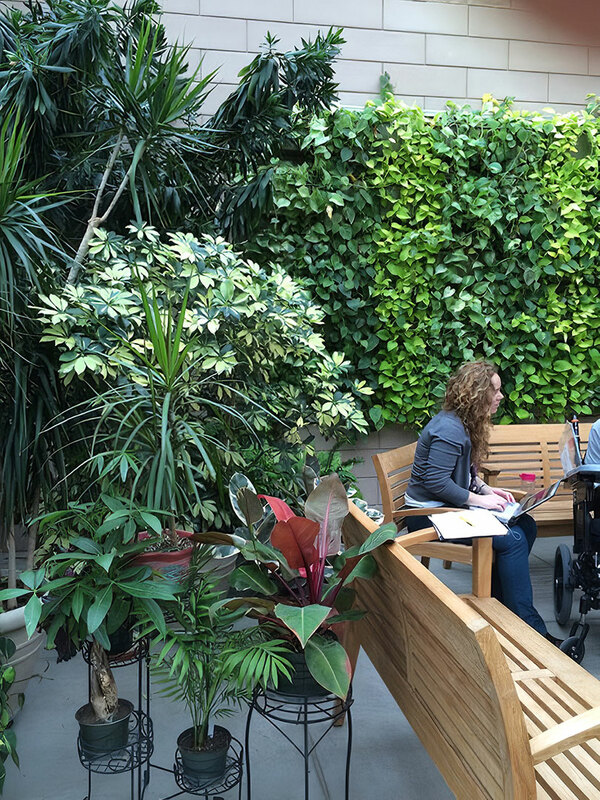 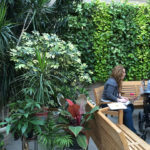 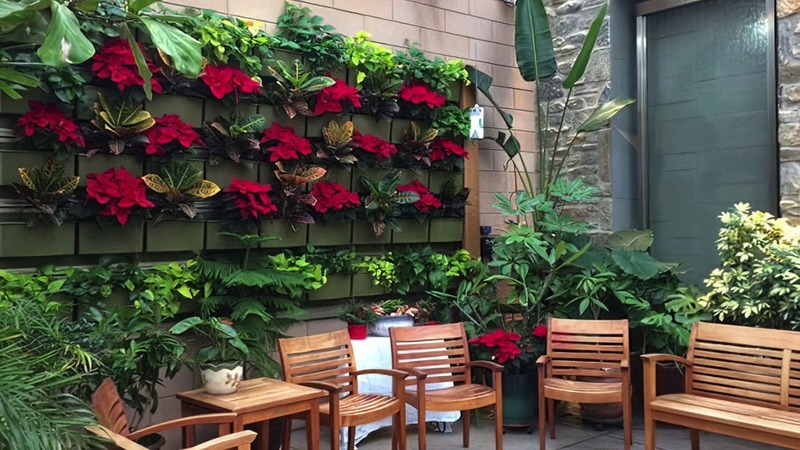 Installed in April 2014, the LiveWall green wall is located, as noted, in the Show section of the Conservatory, which is accessible to staff, patients and their families, and guests at special events. 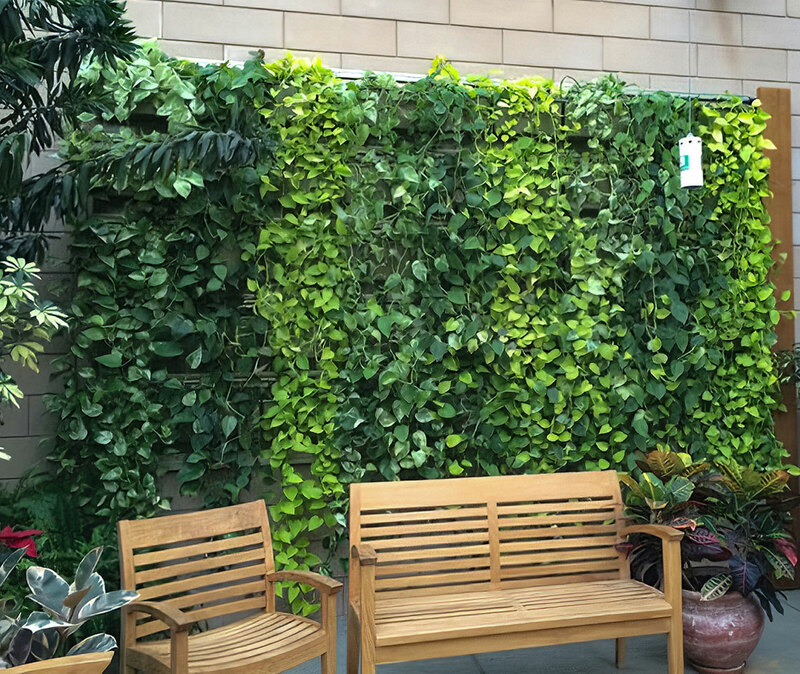 The green wall faces south/southwest. 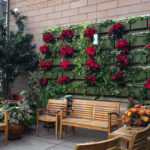 It was installed using LiveWall’s sage-colored modular planters. 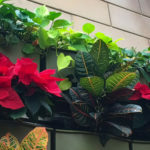 The initial plant palette consisted of three varieties of Pothos. 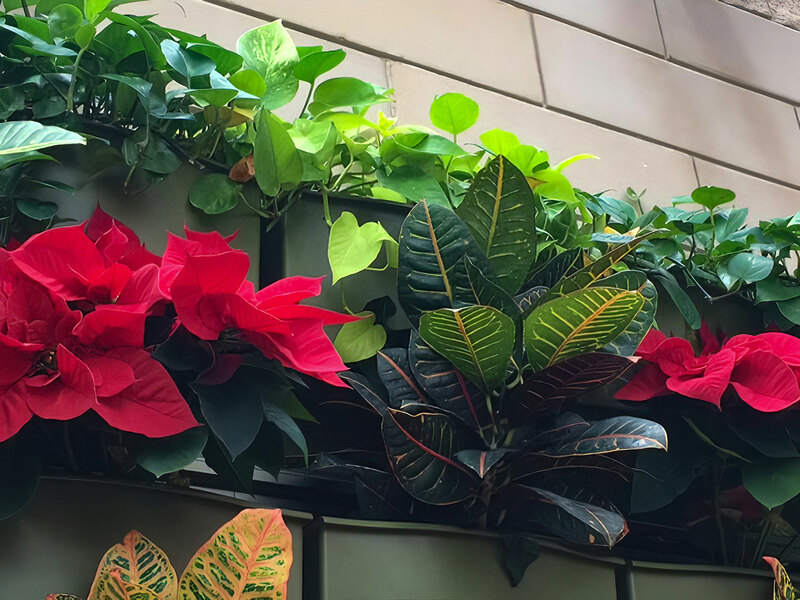 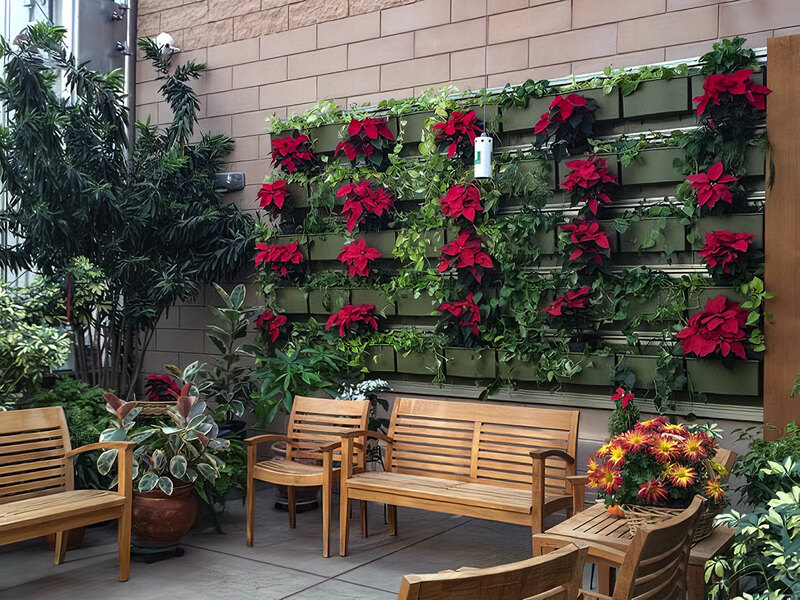 MossRehab completely changes out the wall’s annuals once year and changes other plants periodically, six to ten modules at a time, using poinsettias and evergreens during the holidays or adding decorations and different flowers for special events. 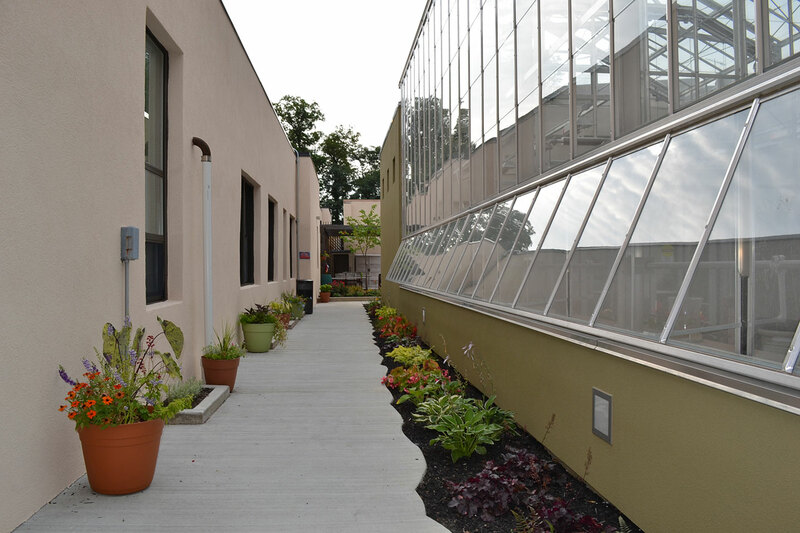 The Einstein Healthcare Network installed a LiveRoof green roof on a different facility ten years ago. 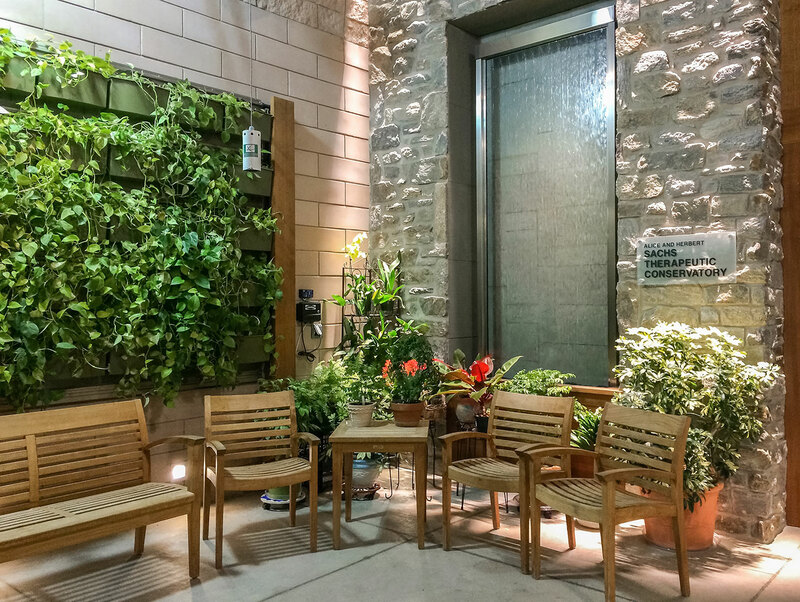 Their experience and long-term satisfaction with LiveRoof gave them confidence in LiveWall. 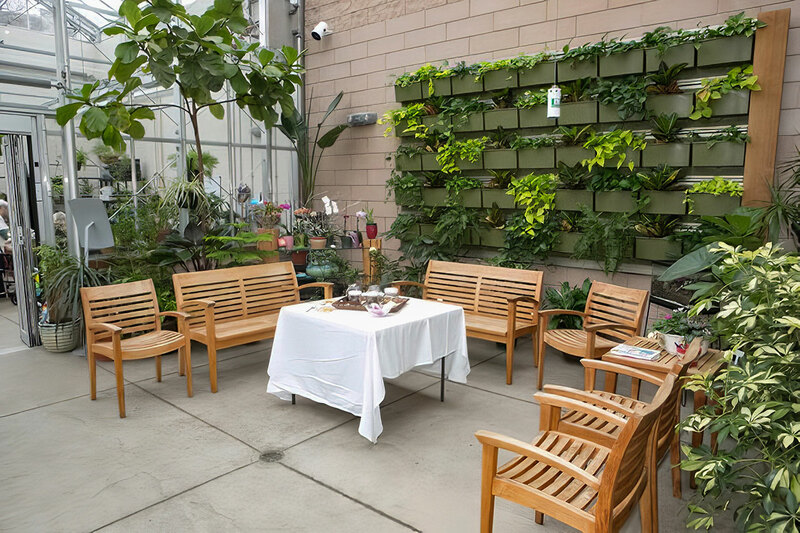 The Alice and Herbert Sachs Therapeutic Conservatory was recognized as a 2017 Garden of Distinction during the Pennsylvania Horticultural Society’s annual Gardening and Greening Contest and the 2016 Program Excellence Award from the Mid-Atlantic Horticultural Therapy Network. 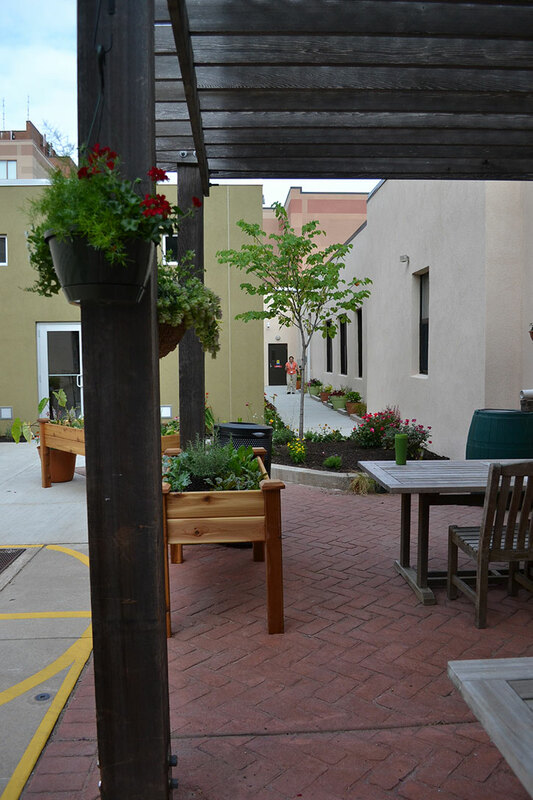 The importance of horticultural therapy and hospitals using therapeutic gardens cannot be overstated. 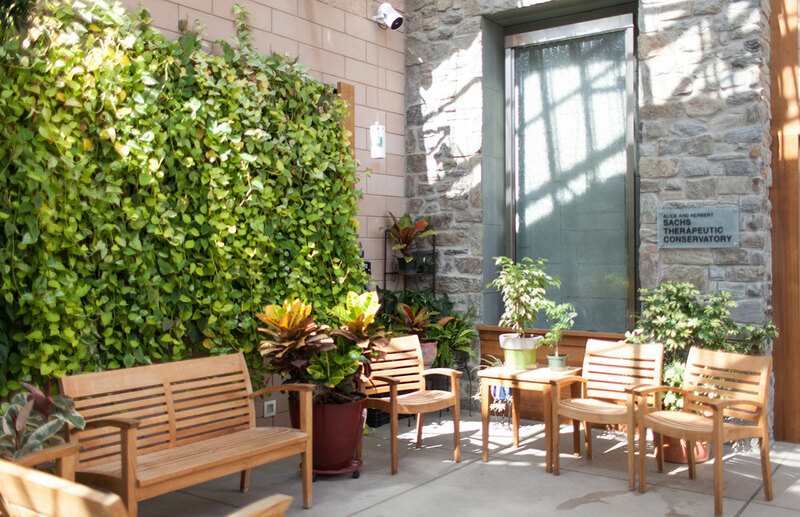 MossRehab offers this important component and the green wall provides a beautiful benefit to patients who are recovering and healing. 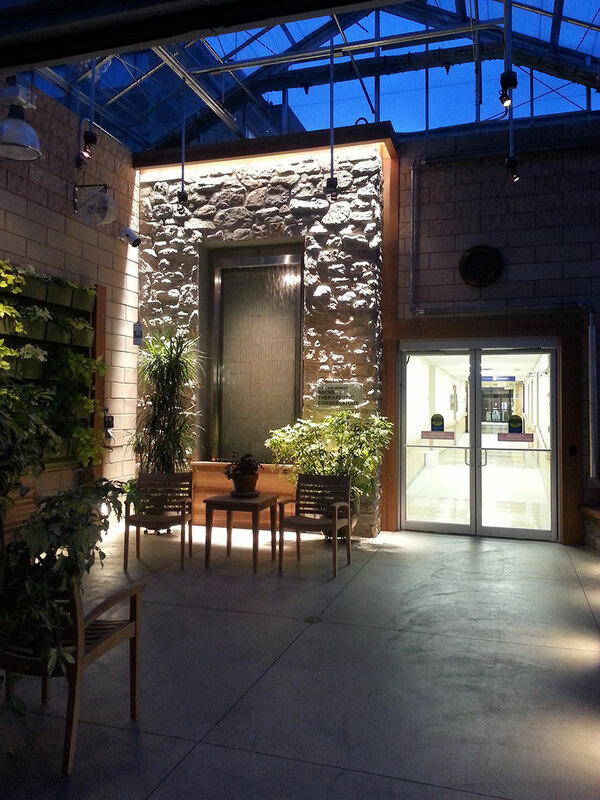 The LiveWall living wall has proven to be a practical and durable green wall system in The Alice and Herbert Sachs Therapeutic Conservatory. 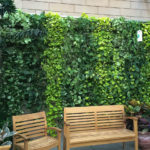 What makes this green wall truly unique? 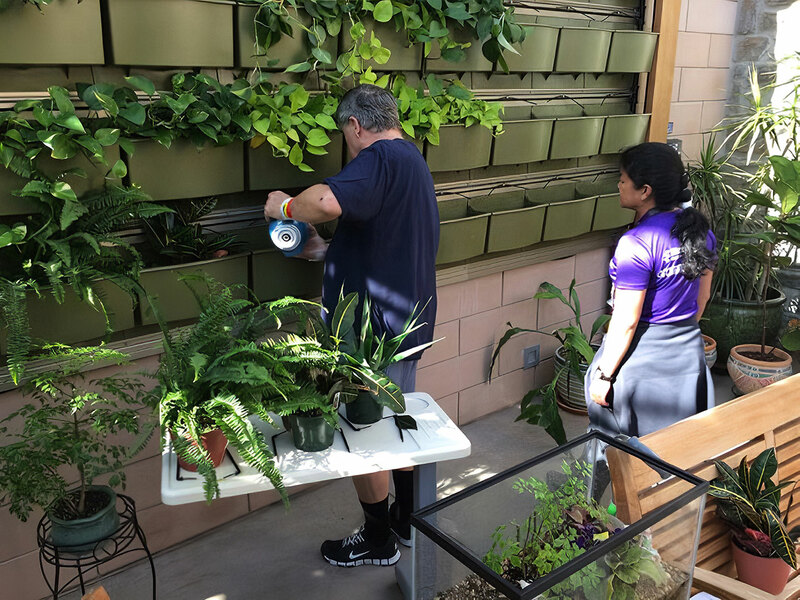 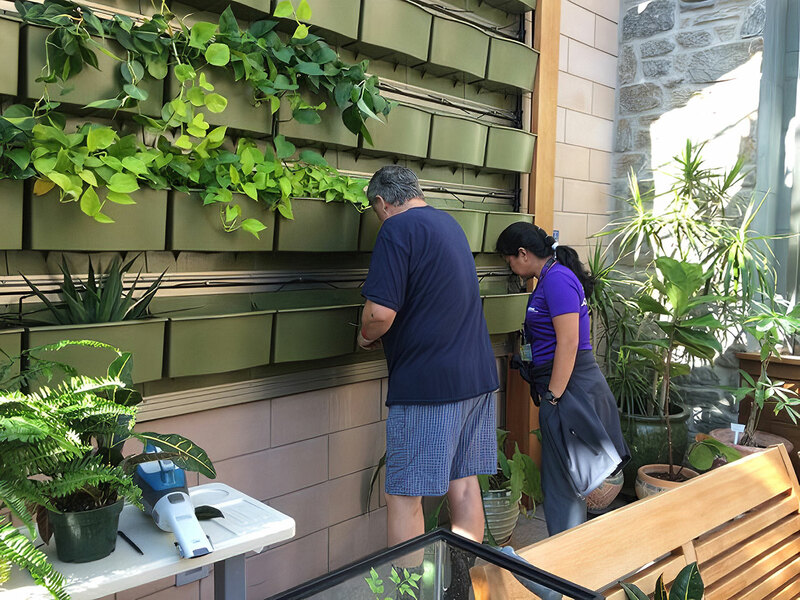 With guidance and instruction, patients in horticultural therapy sessions take care of the plants and maintain the wall as part of their therapy.